Being honored with the Presidents Circle Award is special. There are 4500 agents across 65 offices that I compete with for this honor. Adam Ferst is an Industry Insider known as "The Ferst In Real Estate" and he was recently honored for his work as a sales associate within the Bryn Mawr, PA office. He received an Honor Society Award for excellent sales performance. 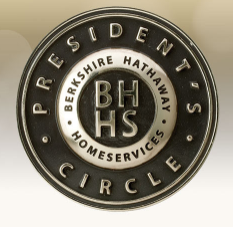 Adam received the Presidents Circle Award for his work with Berkshire Hathaway HomeServices (BHHS) Fox & Roach, REALTORS®. Adam works from the Bryn Mawr, PA office and is a leader amongst his peers. His primary expertise covers the intricacies of buying and selling residential real estate within the exclusive and prestigious Main Line outside of Philadelphia, PA.
Ferst was born and raised on the Main Line. He came up through the Lower Merion school system (where his four children are currently enrolled), and in so doing, he has developed a strong understanding of the personalities which inhabit the many neighborhoods of the Main Line. On top of that, he has a professional background in management consulting, finance, and social work. It is this combination of hard and soft skills that truly sets him apart from others in his line of work. Ferst promises to do everything he can to help his clients. Period. Adam serves buyers, sellers, landlords, tenants, and investors in every available capacity. It is his sincere goal to eliminate all stress and anxiety from every real estate transaction in which he is involved. 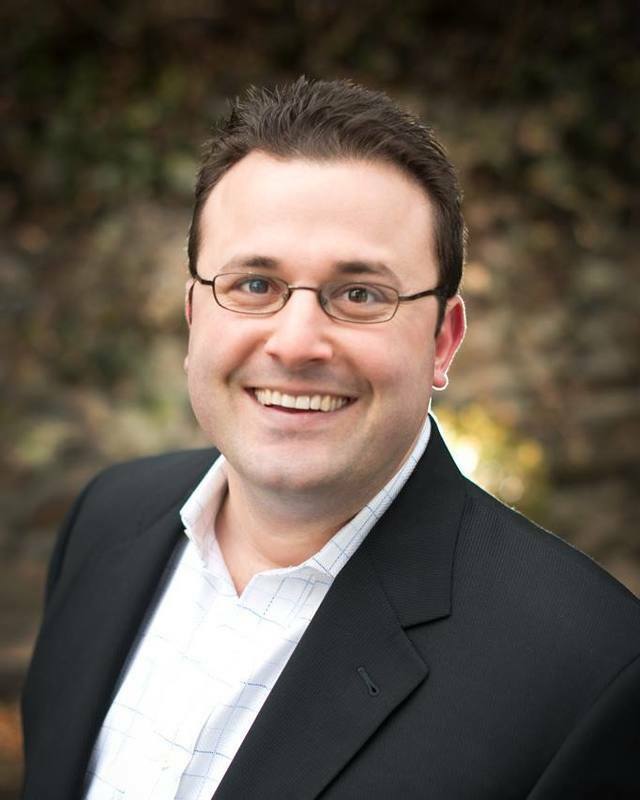 If you are looking to buy or sell a home on the Main Line than Adam is the REALTOR® for you. Call Adam at 202-421-5500 and ask questions on how he can help you with your Main Line Real Estate goals.